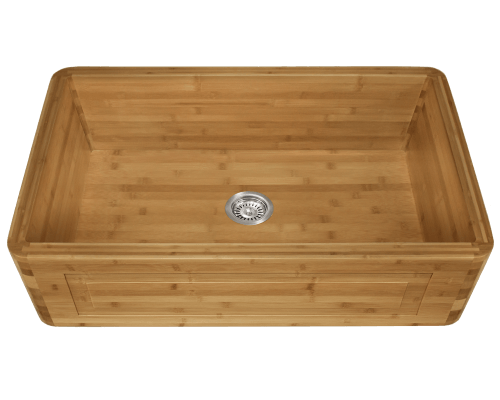 Shop MR Direct's Huge Selection & Find Great Deals on Sink Grids! Why buy a grid for your sink? The high-quality sink grids we offer at MR direct are made to protect your sink from the wear and tear that can occur when it is used daily. 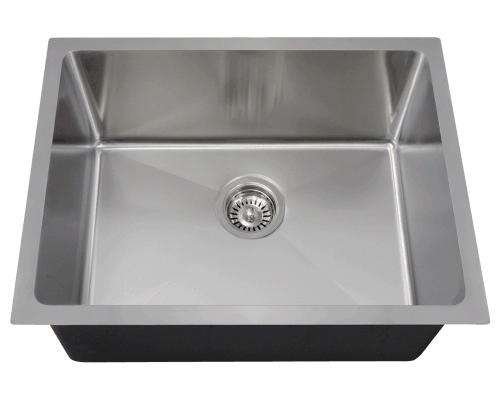 Having a protective sink grid gives you reassurance that your kitchen sink will remain pristine for years to come. 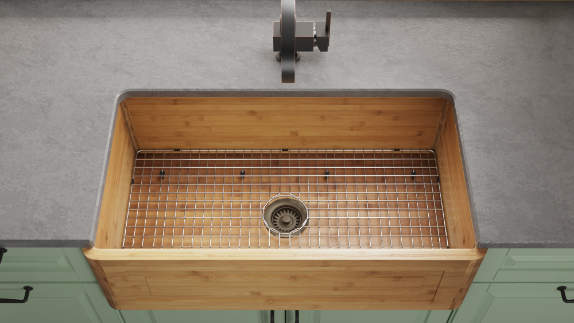 Having a sink grid also gives you an extra area for food preparation, ideal for messy jobs such as peeling vegetables or preparing raw meat. Our grids are raised off of the surface of the sink with removable rubber feet. 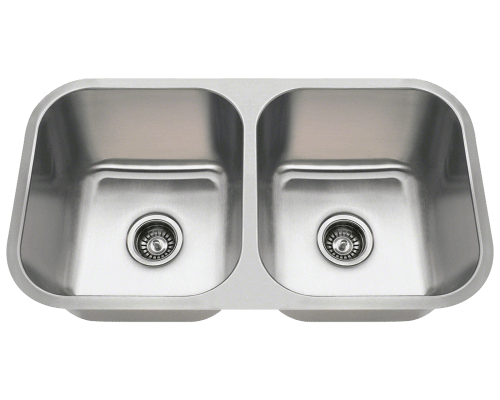 These prevent scratching while keeping food and objects away from the bottom of the sink. Your food will be able to be rinsed, peeled, deveined or stuffed without becoming cross-contaminated from other food or residual bacteria. 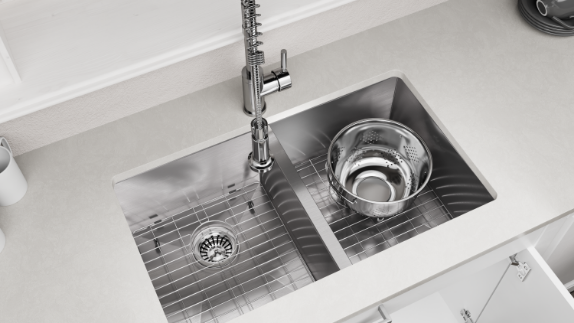 By using your sink as a prep area, you will be able to rinse your food off without transferring it back and forth between countertop and sink. 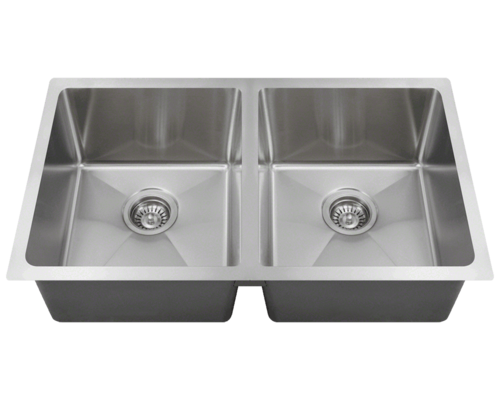 Our grids are custom fit to each sink and will not slip around while being used. They are dishwasher safe and therefore all the more convenient to use and keep clean. 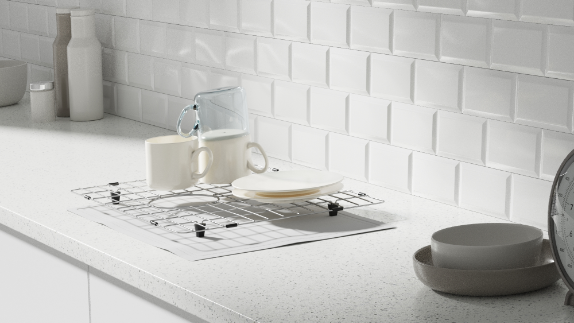 By choosing to buy a grid for your sink, you will be making an easy choice to keep your sink and kitchen working safely and efficiently.